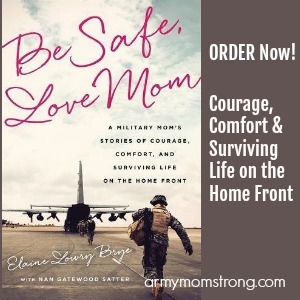 I’ve met some amazing women in our Army Mom Strong community. 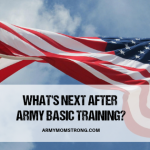 They continue to inspire me and help shape my military mom journey into a positive experience. 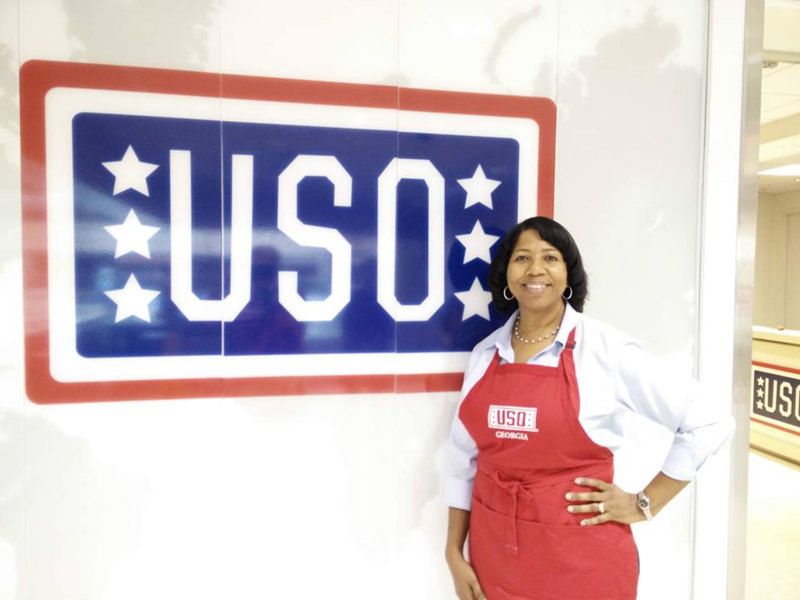 Let me introduce you one of those inspiring women: Lisa K., who volunteers her time with the USO. Here’s her story. I wanted to cry but knew I needed to support my soldier. So many thoughts swirled through my mind. I couldn’t believe he was leaving but was very proud of his service. As a United Service Organizations (USO) volunteer in Atlanta. Georgia, I urged him to connect with the USO as soon as he arrived at his base. 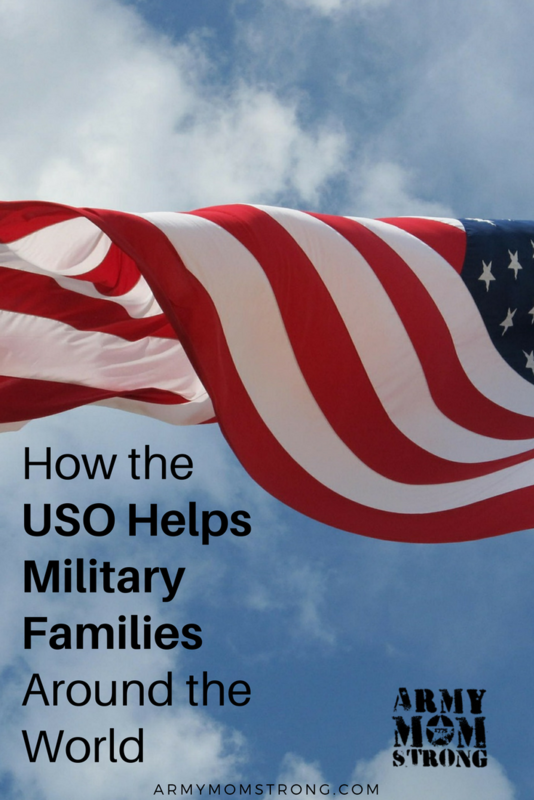 The USO offers support to military members and their families all around the world. 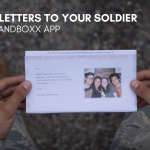 Their mission is to strengthen America’s military service members by keeping them connected to family, home, and country, throughout their service to the nation. 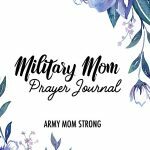 An opportunity to pray for military members. The USO also entertains the troops at bases around the world and helps them transition back to civilian life after they complete military service. It didn’t take long for my son to found out just how caring and supportive the USO was. 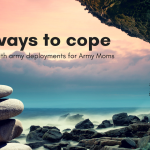 Army moms, encourage your soldiers to contact the USO office wherever they serve stateside or abroad. The USO can’t take the place of mom but will always give them the support and care they deserve. For more information visit the USO website. 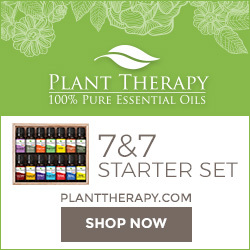 Thank you to Lisa K. for sharing her story.